The Lima Ceiling Fan is a new fan on the market with a 3 blade design in a Brushed Chrome colour. 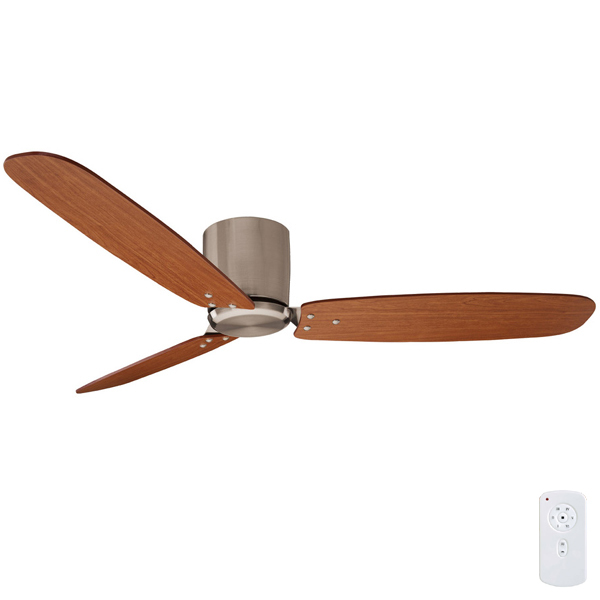 The fan is considered to be a ‘low profile’ ceiling fan (or hugger) as it sits very close to the ceiling. 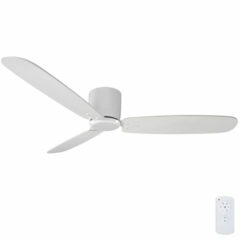 The design of the motor housing means that this fan cannot be used in conjunction with an extension rod. Its a great choice if your ceiling height is lower than average. The Lima is bought to you by Mercator and is available in 2 colours; White and Brushed Chrome (white available in separate listing).